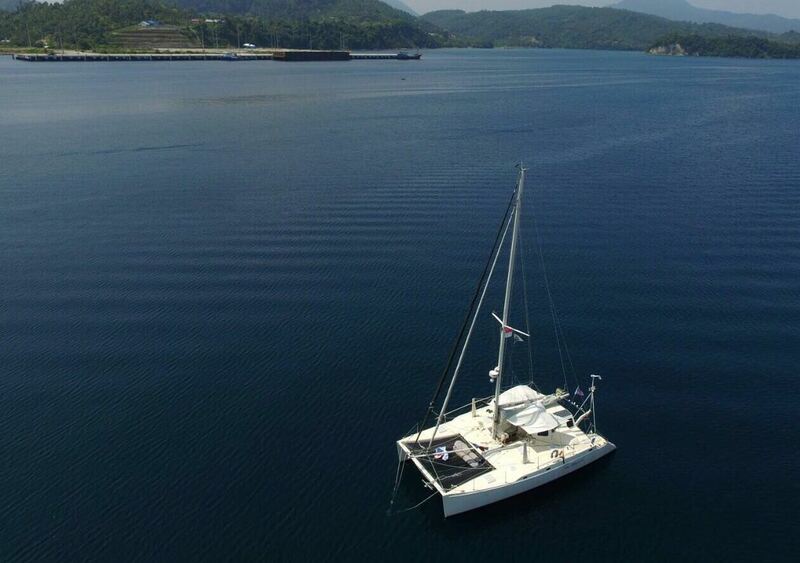 After having spent the winter in Southeast Asia, the Blue Planet Odyssey boats No Regrets (USA) and Maggie (Canada), started off from Padang in the West Sumatra today bound for Cocos Keeling. Their route through the South Indian Ocean will take them to Rodriguez, Mauritius and La Reunion. 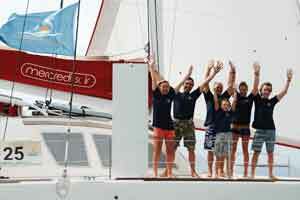 In Mauritius they will be rejoined by Joyful (USA), who had spent the cyclone season in Australia. In early September they will leave the port of St Pierre in La Reunion bound for Durban in South Africa. 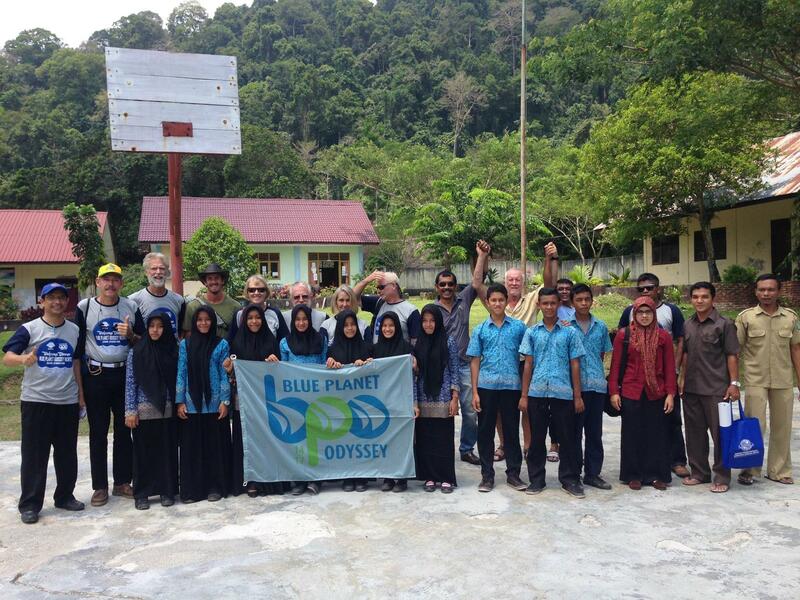 BPO sailors spend time with school pupils in Sabang, Indonesia. 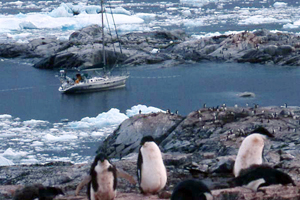 The other two Blue Planet Odyssey boats that had spent the winter in Southeast Asia, Chapter Two (USA) and Blue Wind (Brazil), have reached the Mediterranean as deck cargo on a Sevenstar ship. The remaining boats can be tracked online as they cross the Indian Ocean.